Congratulations on your up and coming wedding. 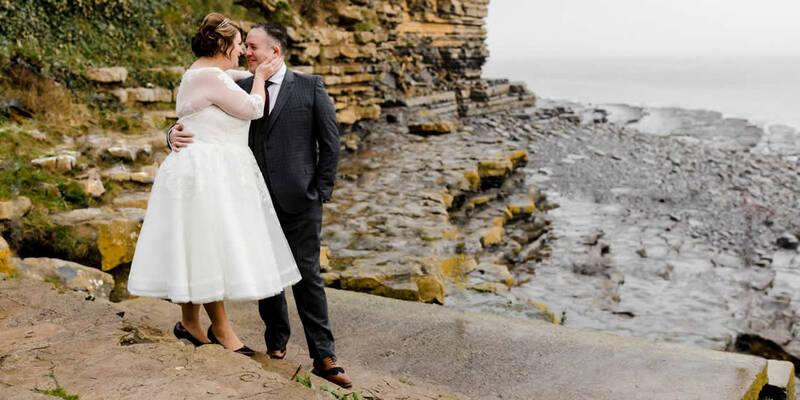 Our newly refurbished function rooms, Pebbles & Bayview, overlooking the beautiful Vale of Glamorgan Coastline, will be a perfect back ground for your special day. 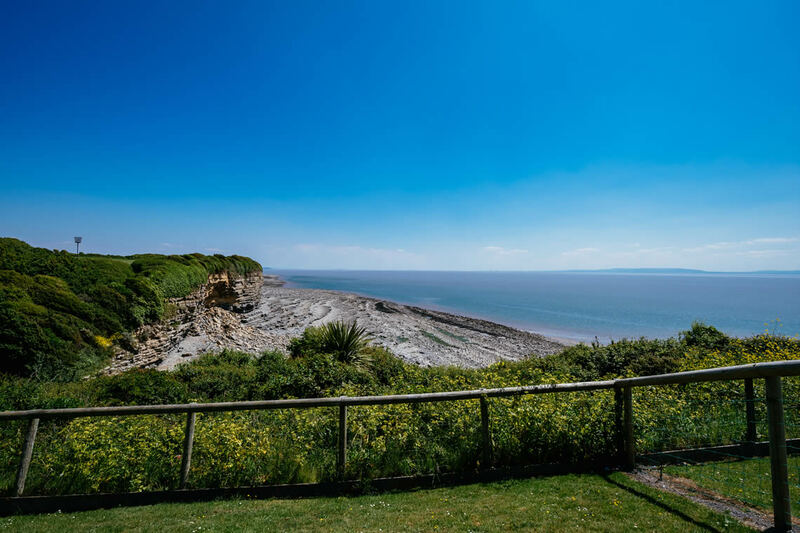 From the flowers to the food, the timings to the transport, the music to the memories - nothing is too much trouble for our events team and the sea views are unbeatable in this part of Wales. At Fontygary we pride ourselves in creating the perfect day for you. 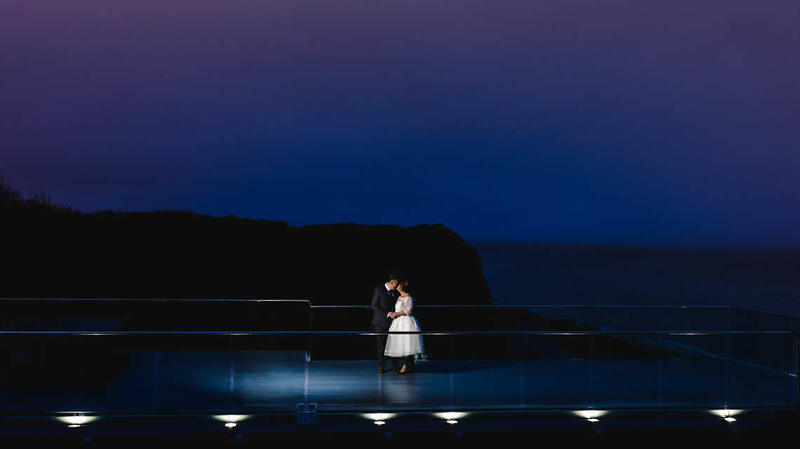 The ceremony takes place in Pebbles overlooking a beautiful sea views giving a beautiful back drop for your ceremony and photos. The wedding party would be responsible for booking the registrar and paying for the associated costs separately. 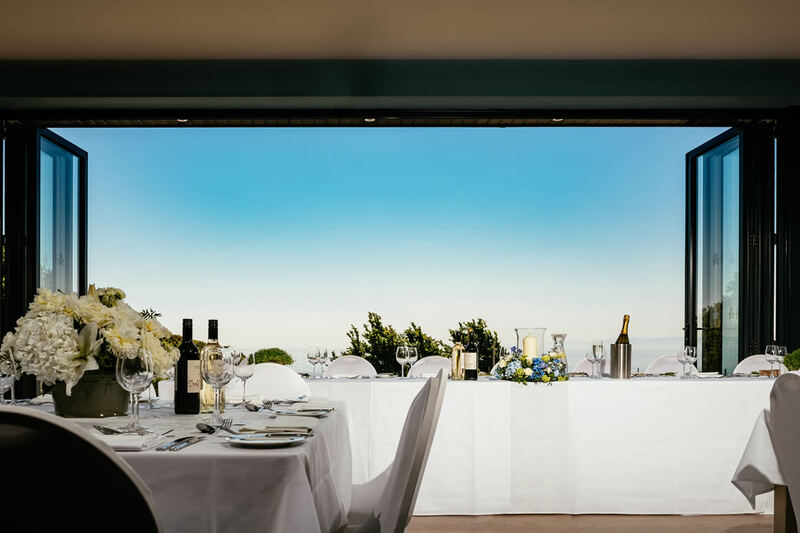 Bayview is situated on the ground floor, seating up to 140 guests to enjoy a sit-down meal, and up to 220 in the evening with informal seating. On a pleasant day the bi-fold doors can be opened to allow the alfresco feel to your day. Bayview suite overlooks the stunning coastal cliffs and the sea beyond - our sunsets are the stuff of legend! We have a number of options for reception drinks and beverage packages, use our enquiry form below and we will be happy to send you full details. Find out more, contact our events team on 01446 710386 or email us at events@fontygary.co.uk, or fill out the contact form below. To enquire about holding or celebrating your special day at Fontygary simply fill out the form below, and our team will get back to you quickly.